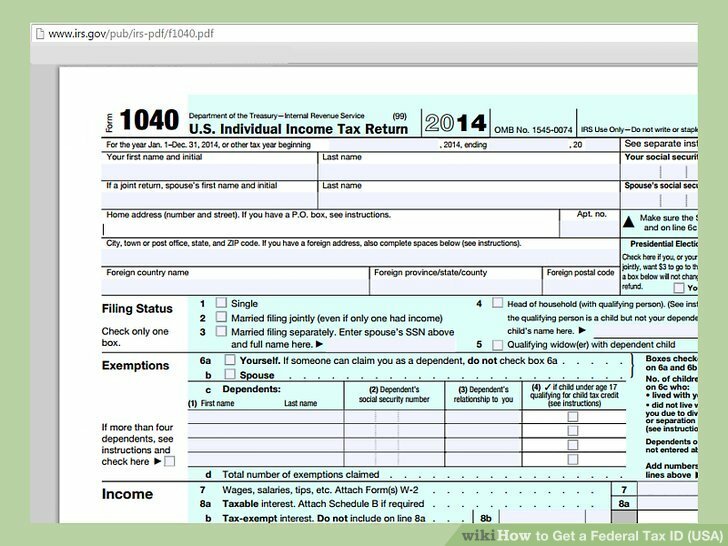 What is a Federal Tax Identification Number? 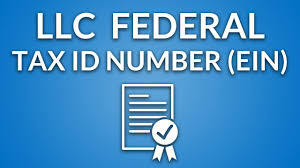 A Federal Tax Identification Number is also known as the Employer Identification Number (EIN). This number is used to identify a business entity by the Internal Revenue Service. Businesses need an EIN to file their tax returns. Those who do not qualify for a SSN or the Social Security Number are required to apply for an EIN. 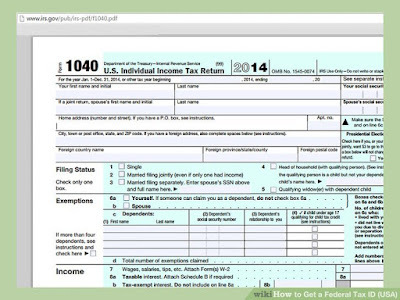 A Federal Tax ID application can be done in various ways, and one of them is applying online. Once your company has been formed and approved, you can apply for your EIN number which can be done via telephone, fax, and postal mail or online. Before you proceed with your EIN application, you will have to know your business entity type. If you are not sure of your business entity type, you can visit the website of Gov Doc Filing to take a simple survey to confirm the entity type. After the online filing is done, the experts from Gov Doc Filing will help you with the filing processes of obtaining an EIN. For sole proprietors if you incorporate or if you take in partners and operate as a partnership. Or if you purchase or inherit an existing business that you operate as a sole proprietorship. For corporations if you change to a partnership or a sole proprietorship or if a new corporation is created after a statutory merger. For partnership if you incorporate or if your partnership is taken over by one of the partners and is operated as a sole proprietorship. A new EIN is required if you end an old partnership and begin a new one. For Limited Liability Company (LLC) if you have more than one owner. Or if a new LLC with one owner chooses to be taxed as a corporation or as an S corporation. The cost of an LLC application is cheaper than a corporation. The members or owners of a limited liability company are protected against the financial and legal obligations of their company. In case the company goes bankrupt or gets involved in a financial lawsuit, the personal assets of the members will not be seized. A Limited Liability Company can be managed as a partnership, or as a corporation.